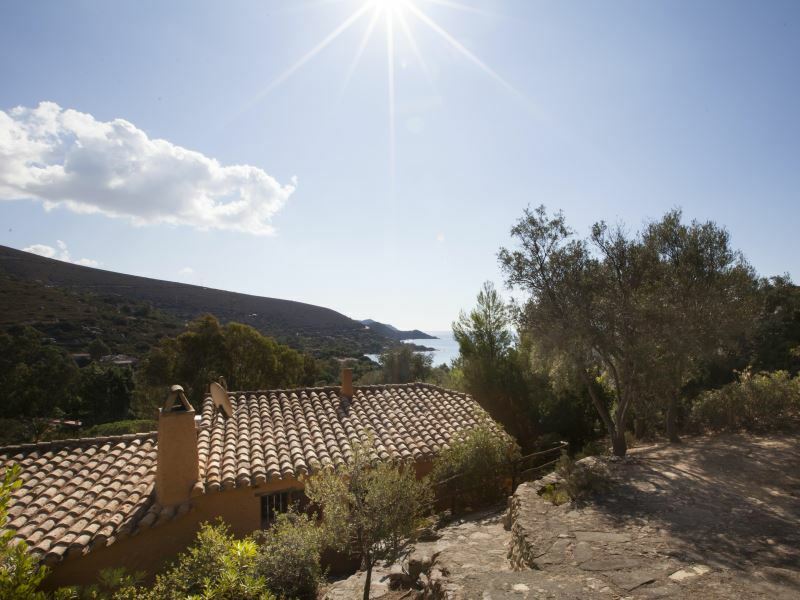 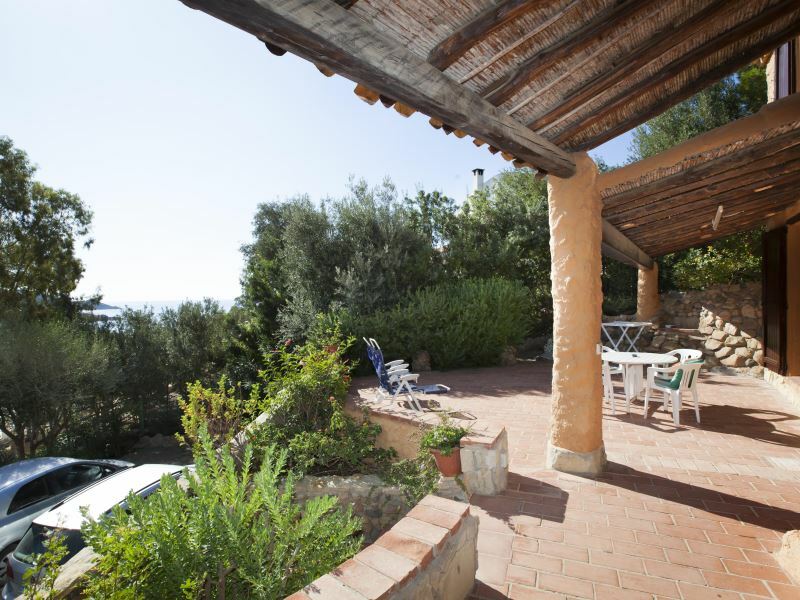 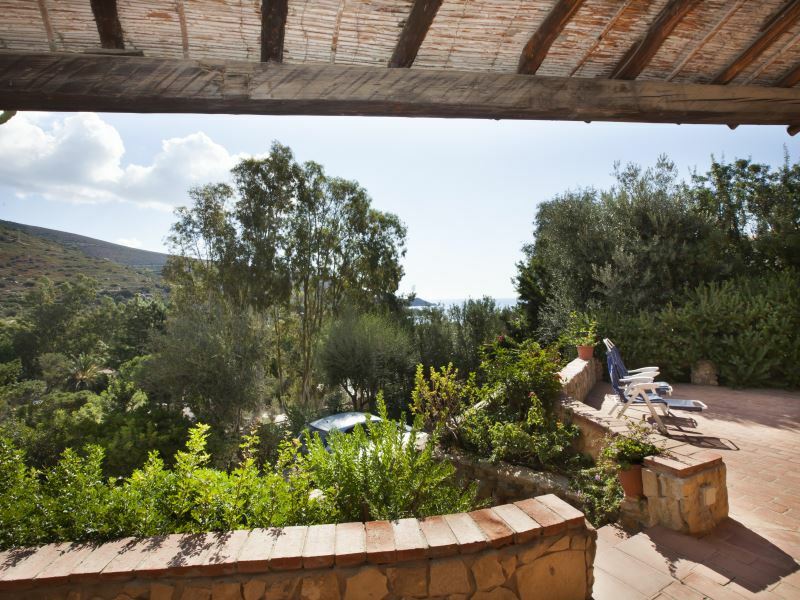 Villa Lina is located in Torre delle Stelle, South Sardinia, about 15 km from Villasimius and about 35 km from Cagliari. 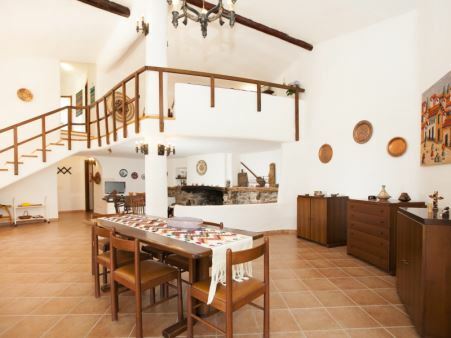 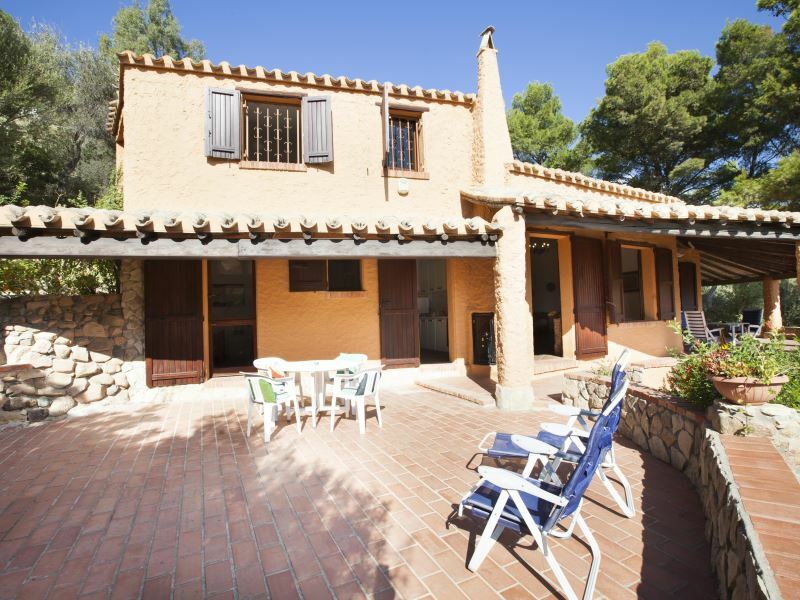 Detached and spacious villa on two levels. 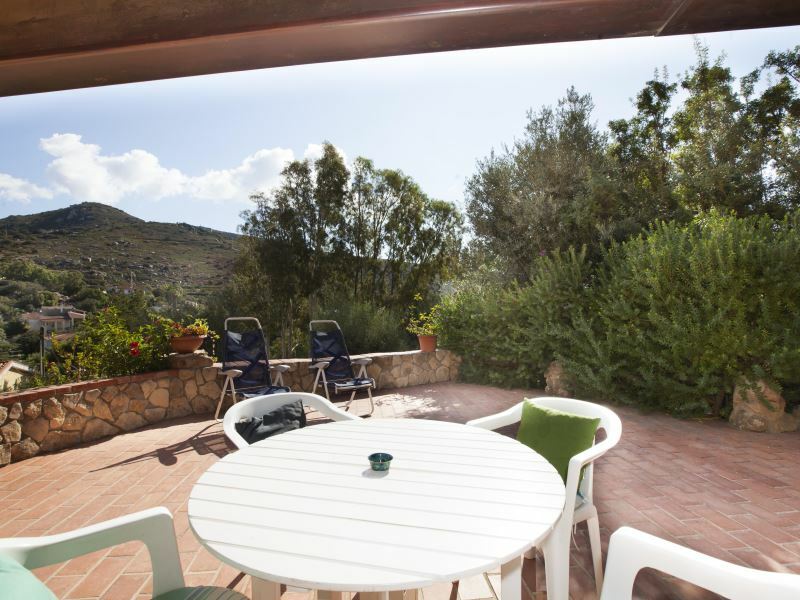 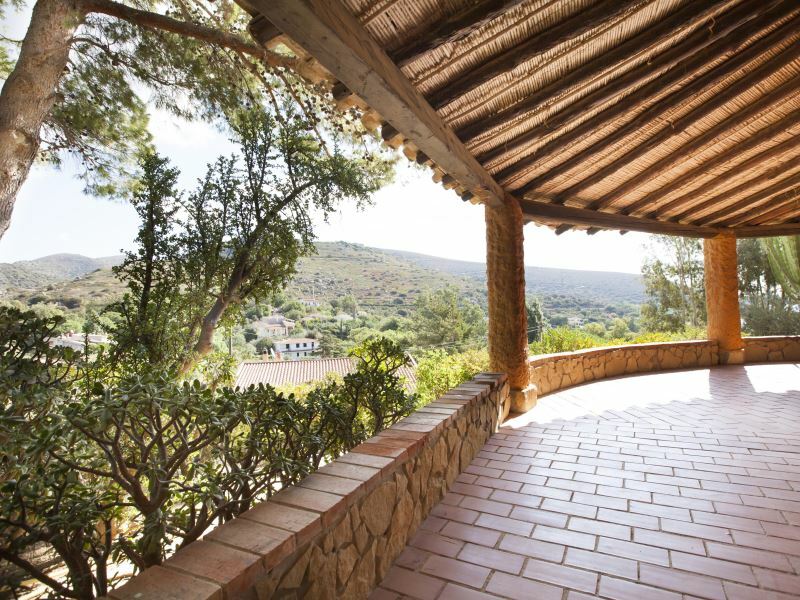 It is located in a very quiet area with a panoramic view of the mountain and also on the sea. 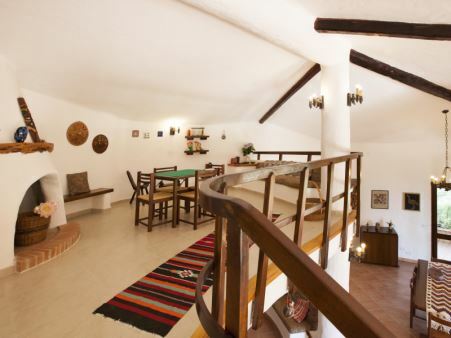 It offers comfortable accommodation and spacious spaces for 8 people. 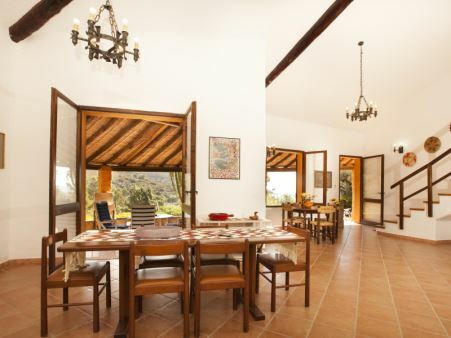 On the first level of the villa there is a large living room and a separate kitchen equipped with dishwasher overlooking the front terrace. 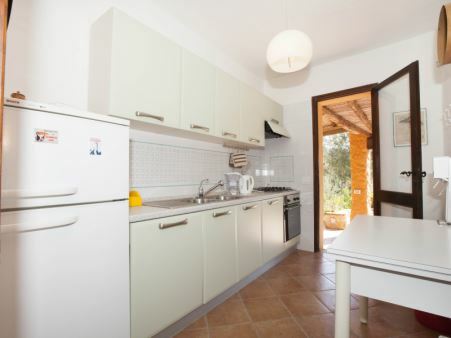 The kitchen has a pantry. 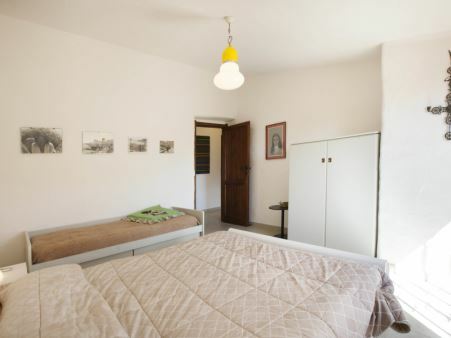 At this level there is a small single room with Air Conditioning., shower bathroom and washing machine. 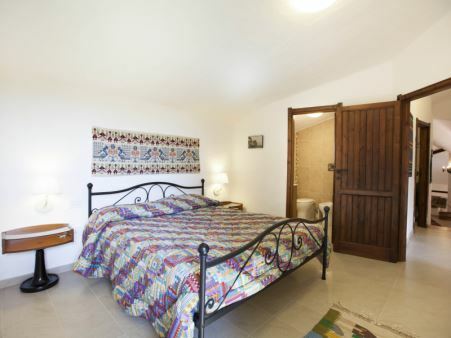 On the second level there is a double bedroom (not joinable) with air conditioning. 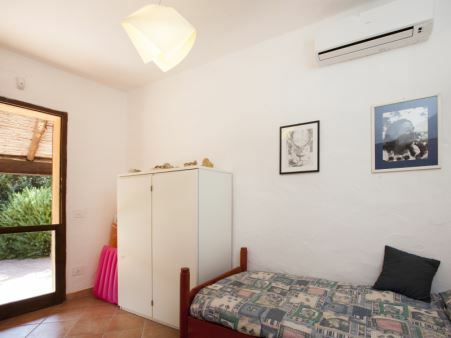 and wall cabinet; one double bedroom (not divisible) with a third single bed and air condtioning. 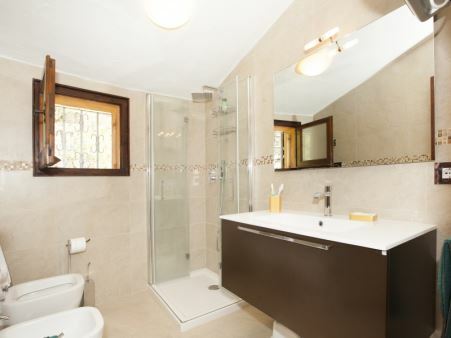 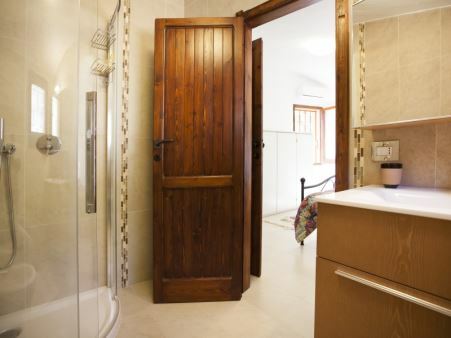 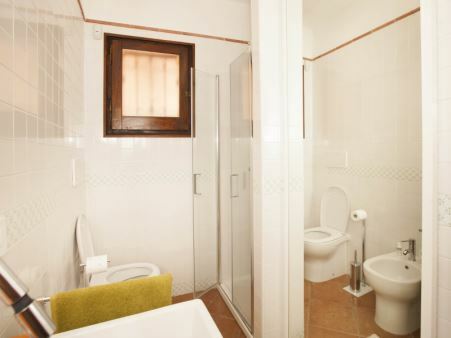 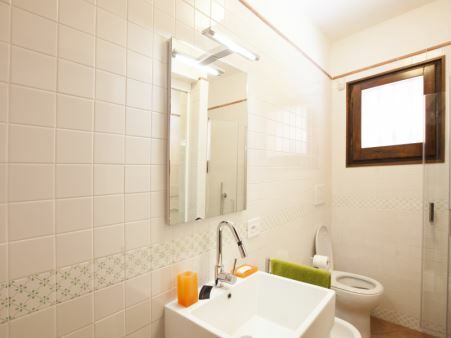 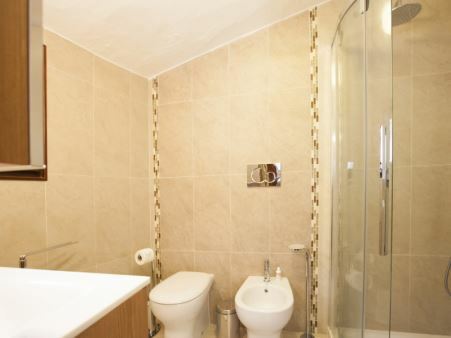 ; a shower bathroom; a double bedroom (not divisible) with air conditioning and en suite shower bathroom. 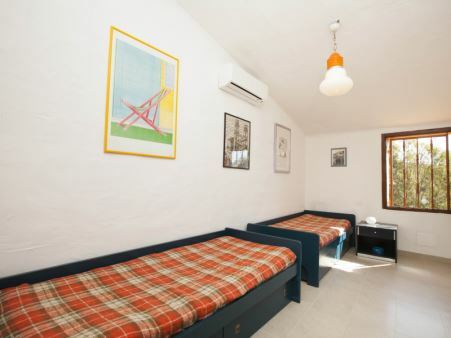 Parking uncovered, inside the property up to 3 cars. 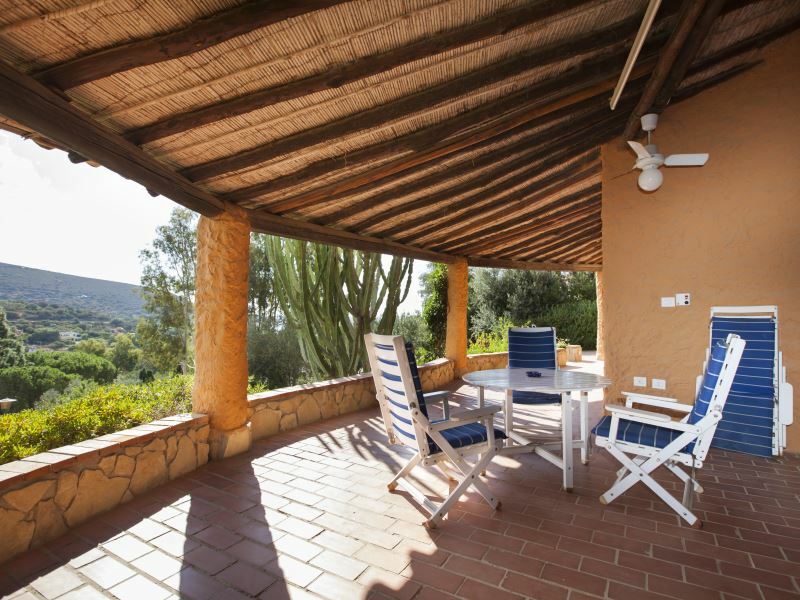 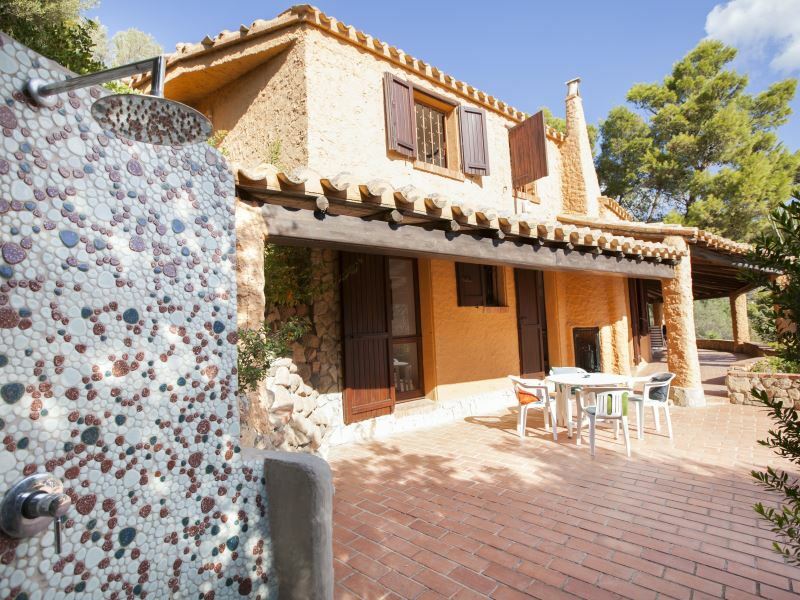 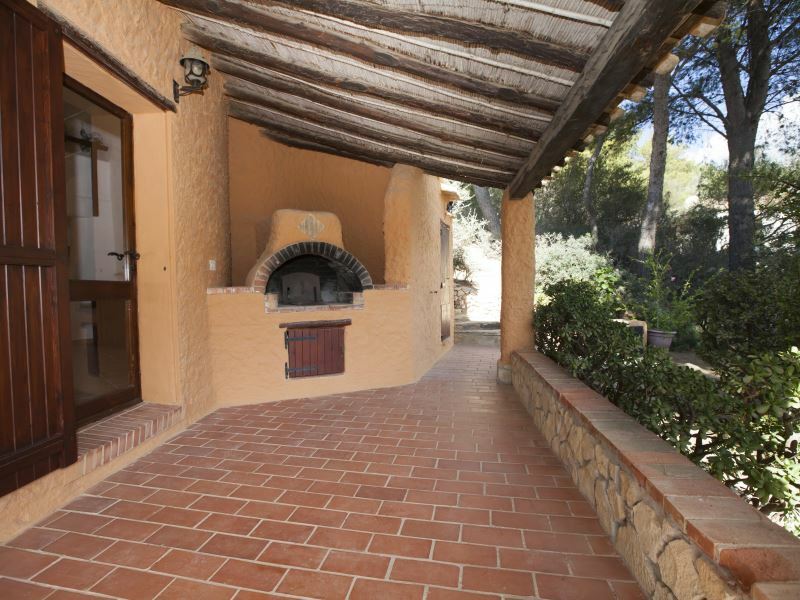 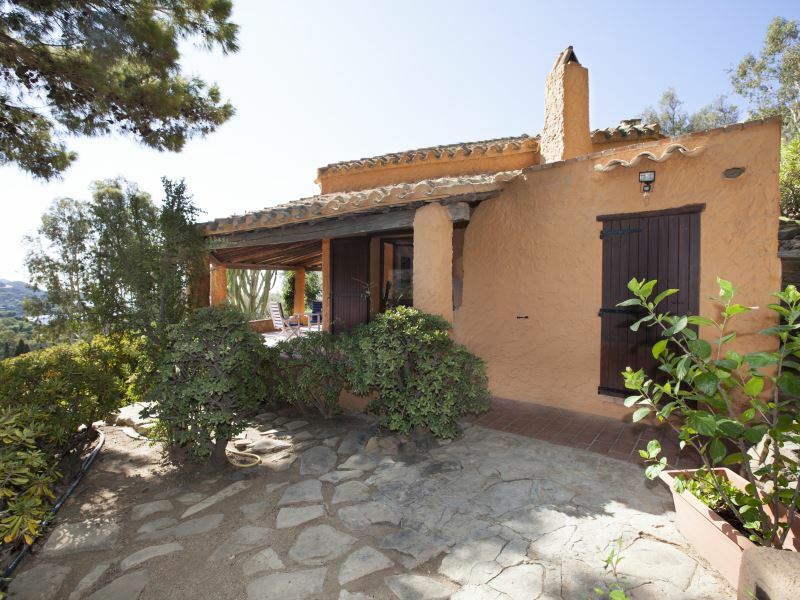 Large garden with Mediterranean vegetation, spacious terrace in front of the living room with shutter fan, built-in barbecue and outdoor shower with hot water.